Join the MVDSA Today! Fill out your 2019 Annual Membership form here, or download it below. Annual membership runs from January through December. 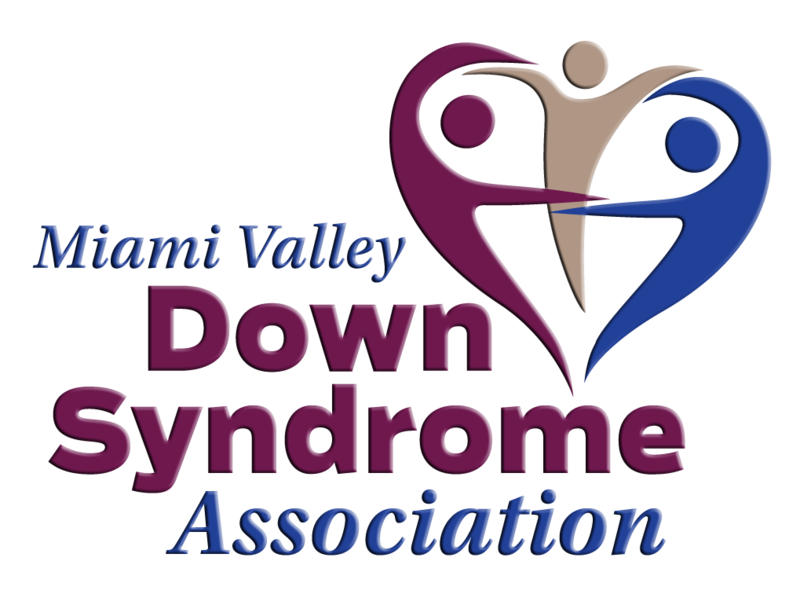 Please complete our membership online form below or download the 2019 here and return the completed form with a check or money order payable to MVDSA to 1133 S. Edwin C. Moses Blvd., Suite 335, Dayton, Ohio 45417. Fill in all information that applies to your family membership. Please select the following preferences and permissions. Please include my family in the MVDSA member directory. Please send my newsletter by email only. Please send me updates about MVDSA news and upcoming events by email to my primary email address. Would you like to receive automatic phone calls or text messages about upcoming events? Permissions: At times, the MVDSA and/or its affiliates may photograph people participating in MVDSA events. I give the MVDSA permission for my and/or my child’s photo and first name to be used in MVDSA publications, including but not limited to print materials, website(s) and social media. Any comments or suggestions? Any ways you'd like to help us?